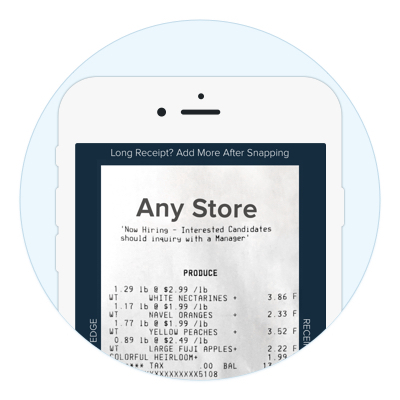 Download Receipt Hog and use the code below to get a bonus! Get free Hog Slot spins when you submit your first receipt. Shop anywhere. Buy anything. Then take a pic of your receipt for a reward. Keep uploading for bonus rewards. 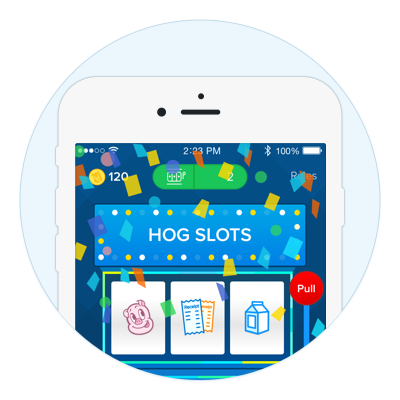 Win at the Hog Slots, take paid surveys, win free shopping trips, and more. 3. Redeem Coins for Cash! 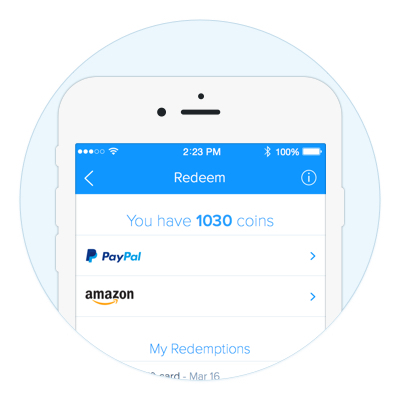 Trade coins for Amazon Gift cards or cash via PayPal.